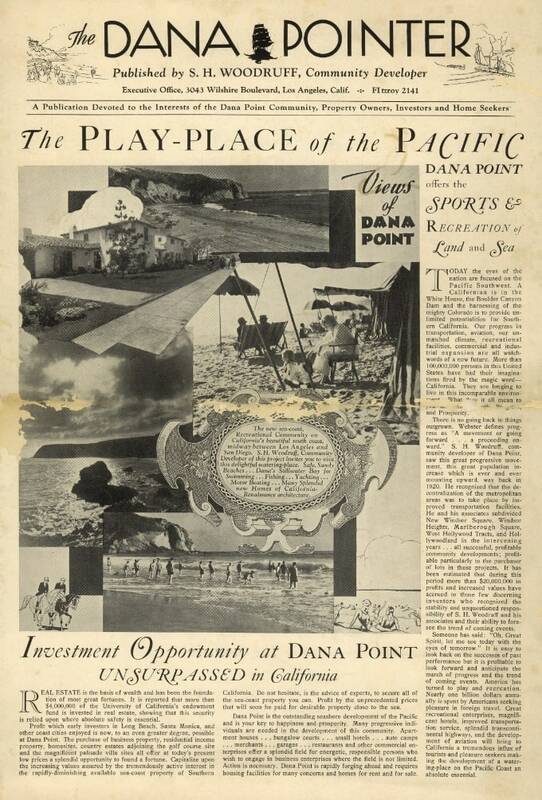 The first publication of “The Dana Pointer” hit the hard-scrabble streets of Dana Point in 1925. We think it’s time to resurrect it as a fresh source of local news, entertainment, insight, opinion, sports, irreverence and the inside scoop that makes us all proud Dana Pointers. We will introduce topics of interest, provide links to articles of interest and most importantly, provide a venue for Dana Pointers to share and discuss ideas. Whether you live in Dana Point or not, DanaPointer.com wants to know what you think! Join in the conversation now by clicking the Facebook “Like” Button and let your DanaPointer flag fly. 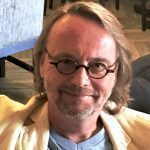 This online magazine was created by long-time Dana Pointer Ross Teasley as a new resource to complement the other local publications we all rely on for information. DanaPointer.com provides open and accountable dialog about our beloved city. All voices are welcome here, and everyone who joins the conversation is required to use their real name (bots and trolls need not apply) and connect using an independently verifiable user account, like Facebook. This is an online place to be real — as well as really accountable. Have questions? Or, maybe you’re interested in submitting articles? Whatever’s on your mind, please use this form to connect. Image credit: images on this page are courtesy of the Dana Point Historical Society. All rights reserved. Copyright © 2019 Dana Pointer by Casa Dana Group, Inc. | Photo Credits: Unsplash. We strive to present all perspectives fairly; so please send us a note with any corrections, concerns, or questions from the "About Us" webpage.